Can Autistic Children Benefit from Chiropractic Adjustments? Could Autistic Children Benefit from Regular Chiropractic Adjustments? 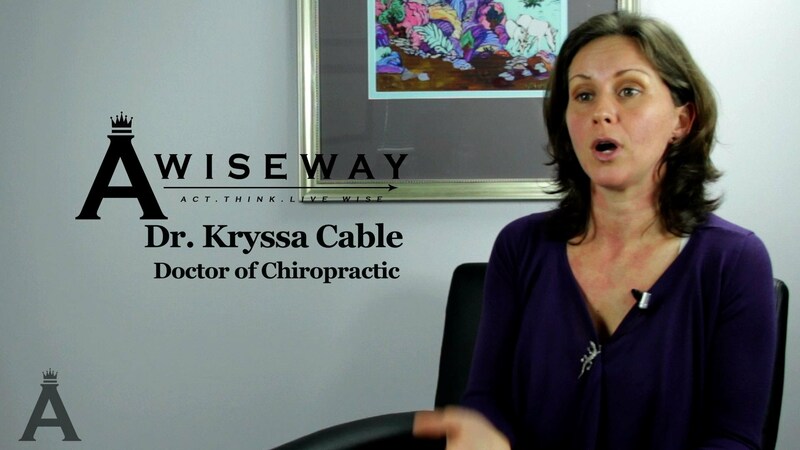 Chiropractor Kryssa Cable gives us the requirements in order to become a chiropractor, recommendations on pursuing the profession, and the most difficult part of her profession. Kryssa shares how being an ill child led to her seeing a chiropractor, which led to her becoming a chiropractor. She is deeply inspired by seeing the positive affects of her work on children. Previous StoryWhat Are the Steps in the Mortgage Application Process?